It was lovely to begin our 'Being Kind and Caring to all Week' Mon 17th to Fri 21st of September with the celebration of Mass with the boys from St Marys BNS. 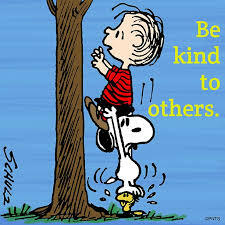 There after, we saw many random acts of kindness across the school, everyone trying their hardest to say please and thank you and special efforts made to show respect and kindness to friends and classmates. We finished the week off with a great assembly hosted by the girls in 5th Class and their teacher Ms Doherty. A great week was had by all.